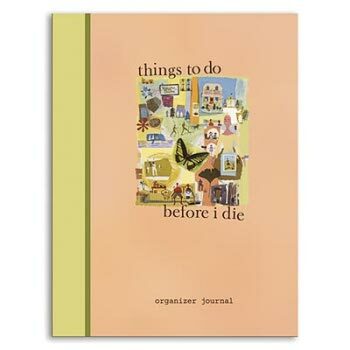 The holidays swing by each year with festivity and dilemmas. 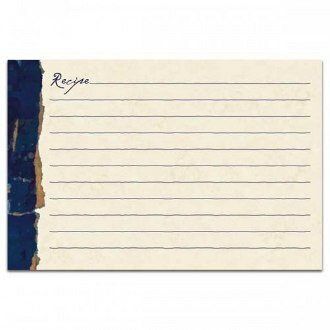 The joys of decorating, hosting friends and family, baking and cooking are accompanied by the anxiety about finding the suitable present for the special people in your life. 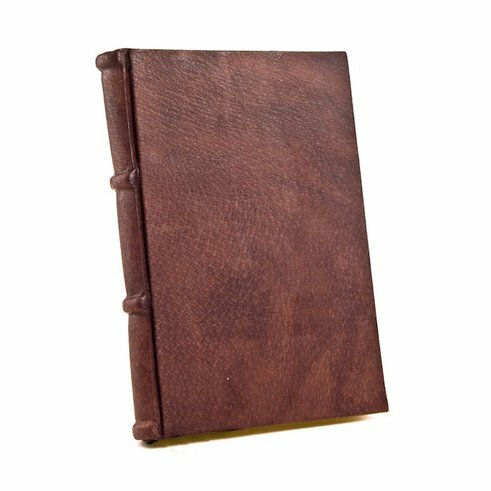 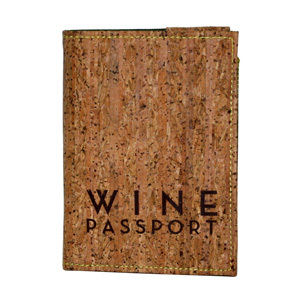 Wine journals and accessories make not just great holiday gifts for the adults on your list, but they also make a delightful gift any time of the year. 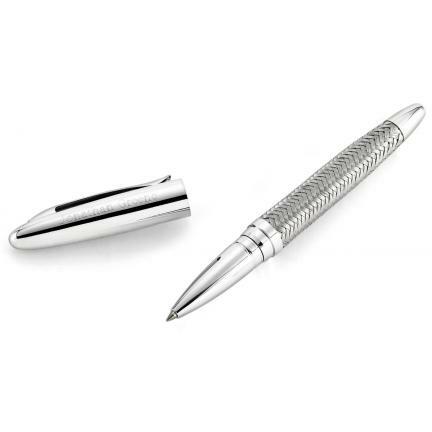 What's more, they can be used all year by the recipient unlike some gifts that are boxed away as soon as the holidays, fun and frolic are over. 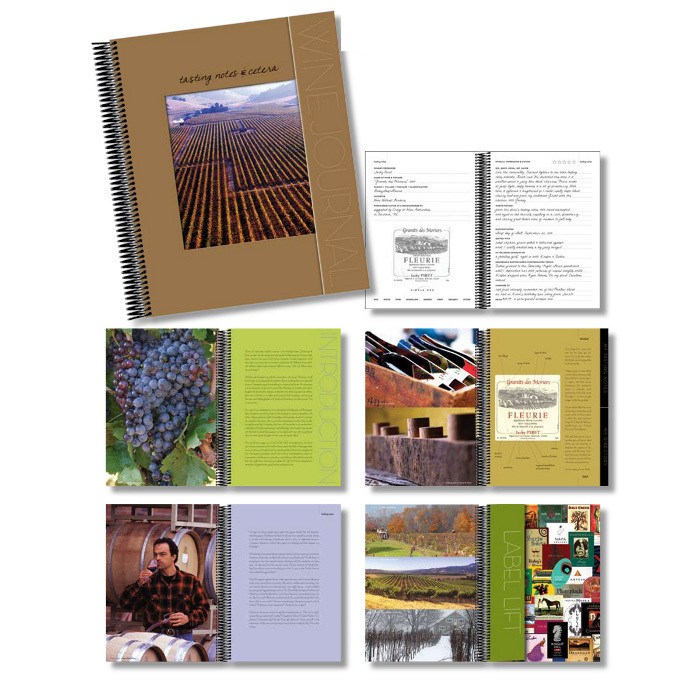 Making memories and keeping a wine journal of your favorite vineyard discoveries is a snap and a joy with exclusively created wine journals. 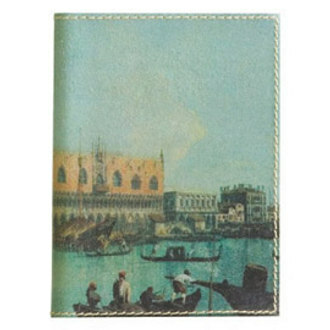 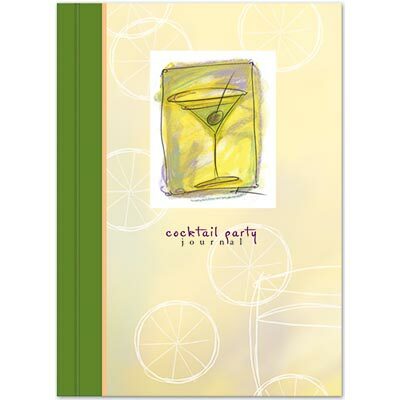 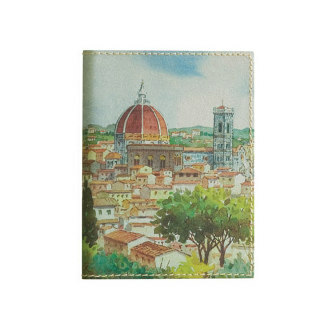 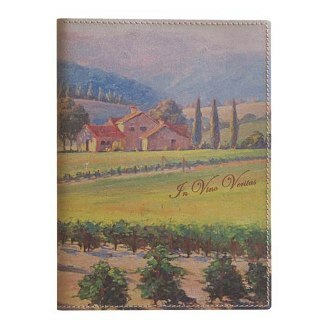 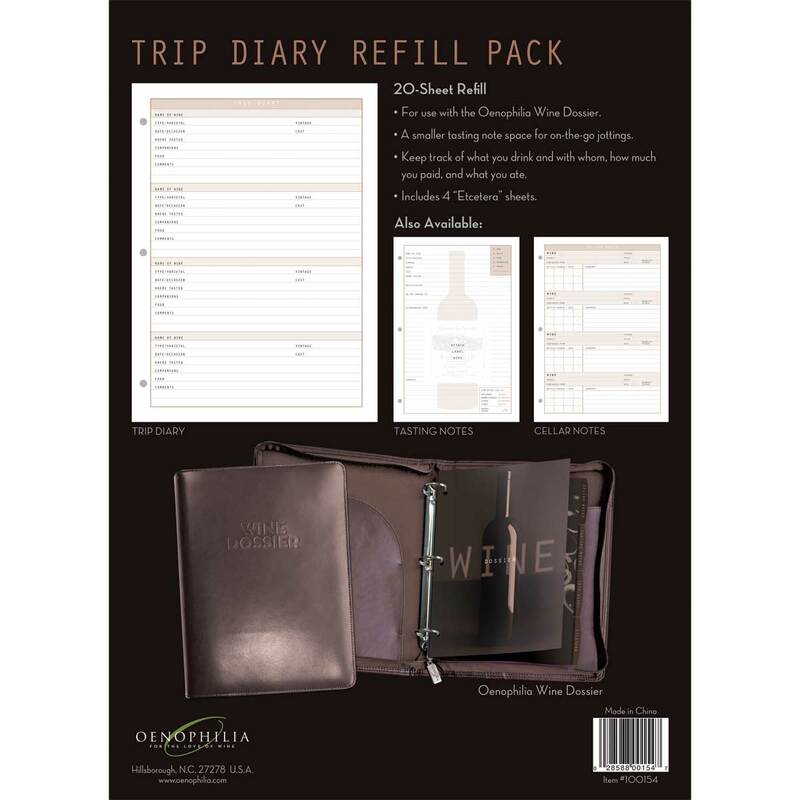 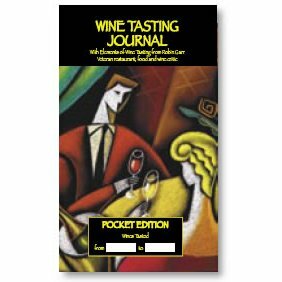 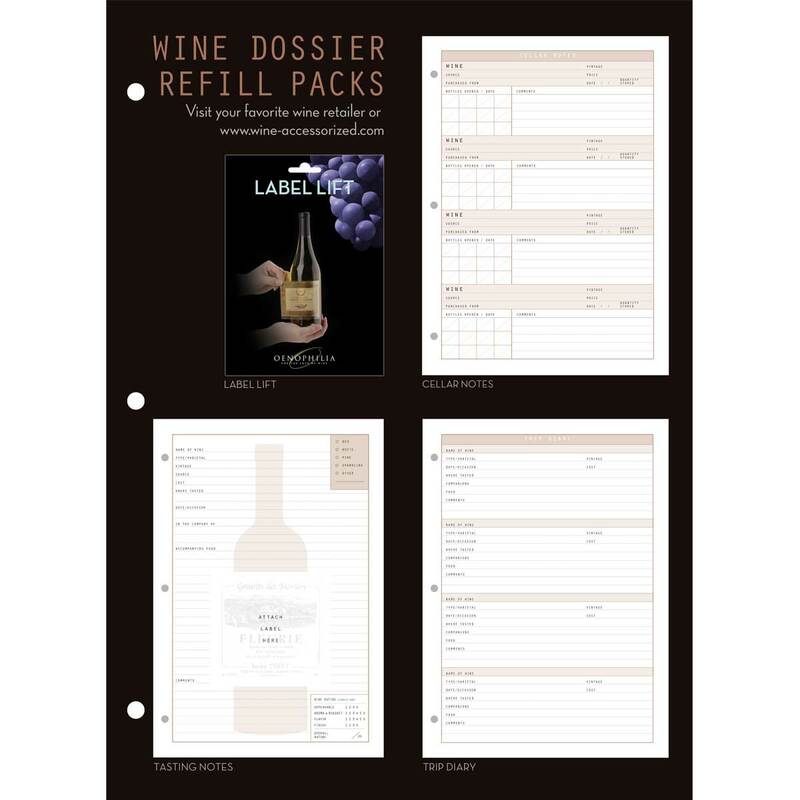 Carry a pocket journal to your next wine party or vineyard visit and log in the notes and flavors of the wines you taste. 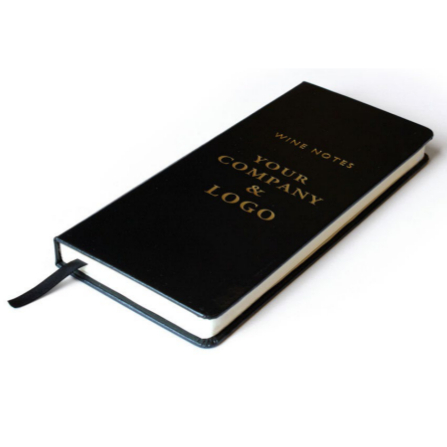 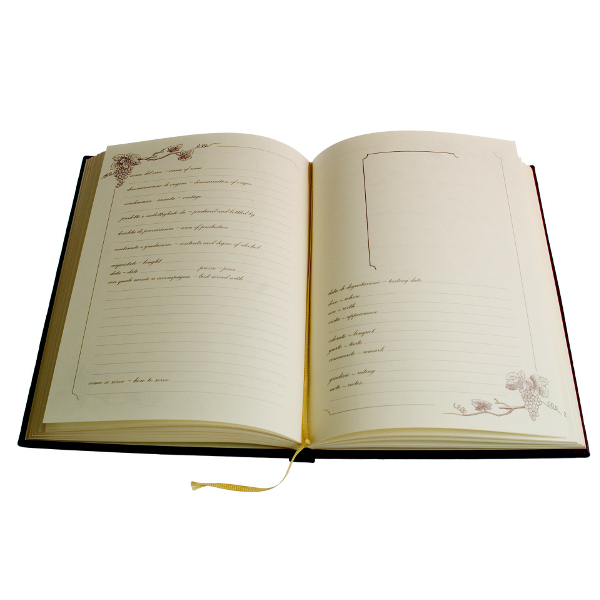 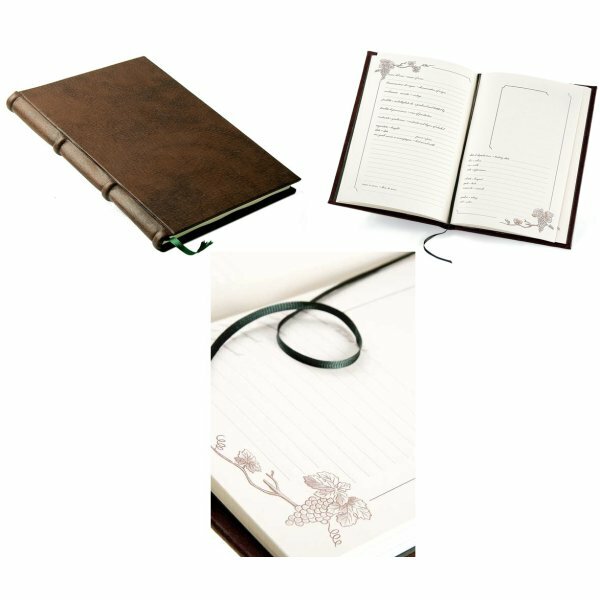 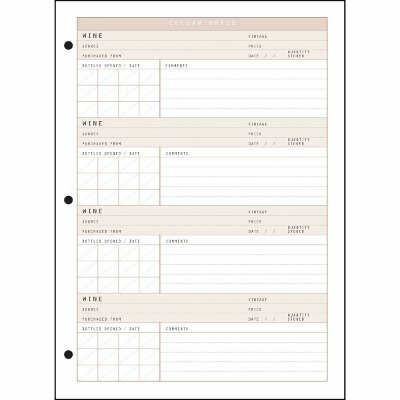 Easy to record the little details you may otherwise forget, these journals provide the template you need. 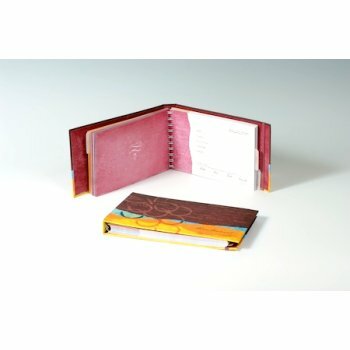 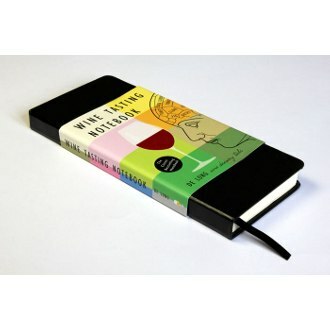 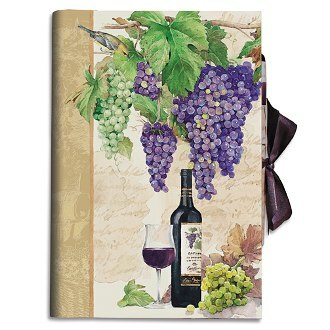 A beautifully-bound and illustrated wine journal keeps your wine journeys and experiences all in one place so you can retrieve that memory about the wine you had on your honeymoon or on vacation in a wine-producing country, or maybe that robust encounter with an unusual blend of notes and tannins you found in a bottle of wine you drank at a restaurant. 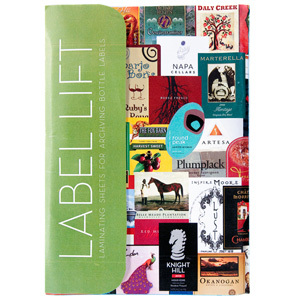 Want to save a wine label from a bottle as keepsake? 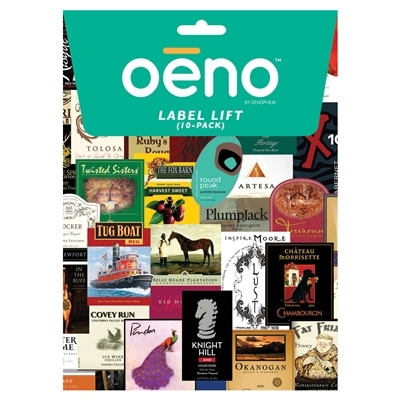 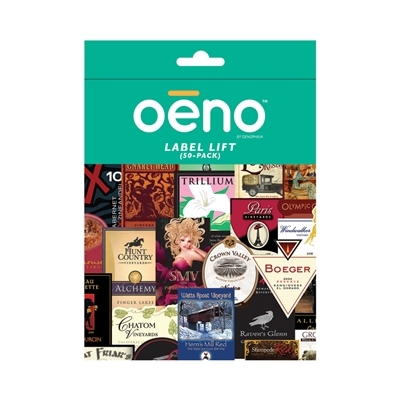 Get a set of wine label removers to save yourself frustration and labor by getting them off the bottle with ease. 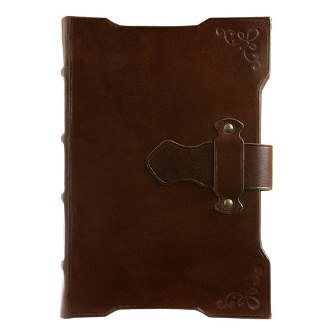 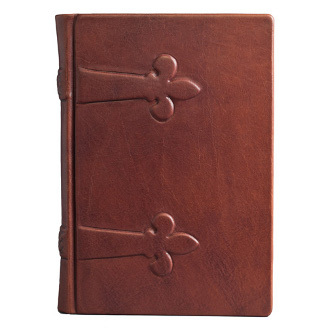 Write your notes on it and save it in the journal. 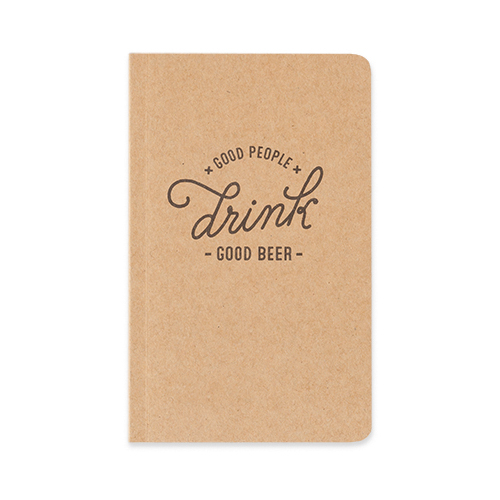 Even your friends will appreciate a gift of those! 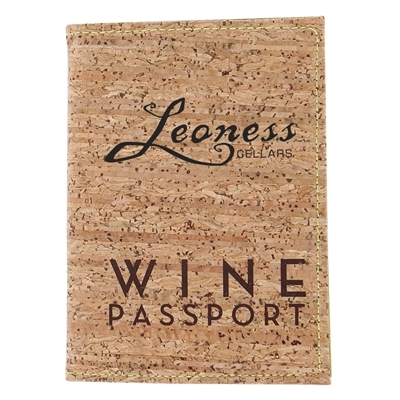 Wine lovers know the complexity of wine. 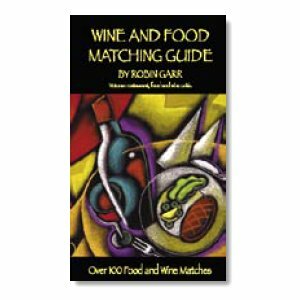 You know when you discover a new wine you love and would like to order it again at a future time. 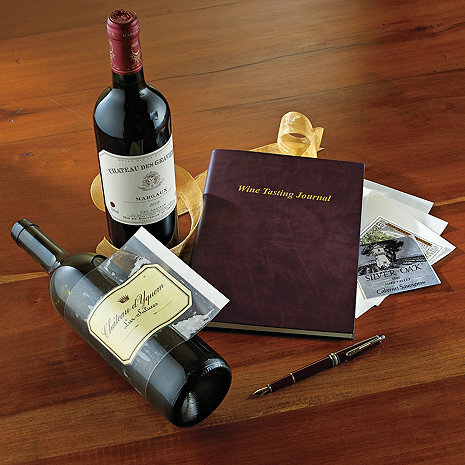 Sometimes, wine is associated with special people, milestones and events in your life. 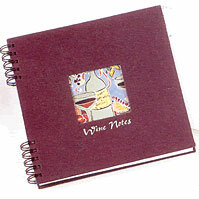 Preserve all of those in your own personal journal to savor when the wine is gone.